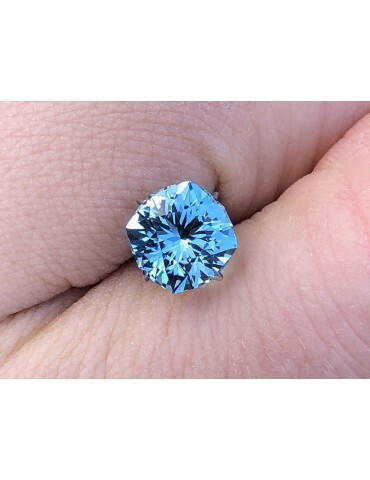 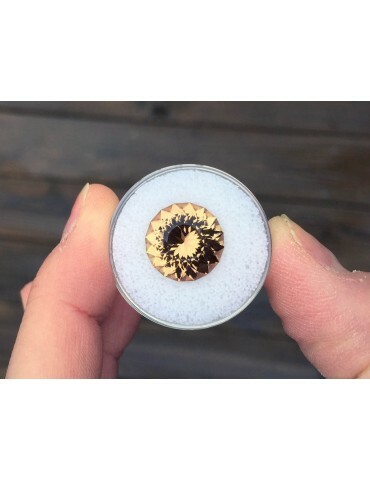 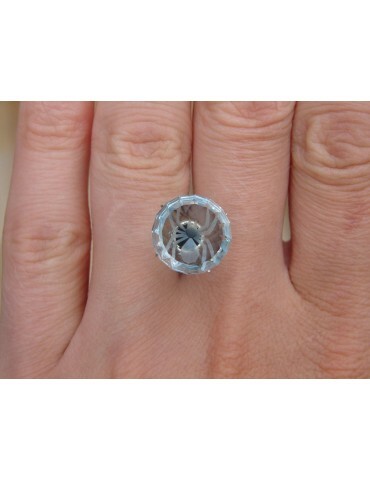 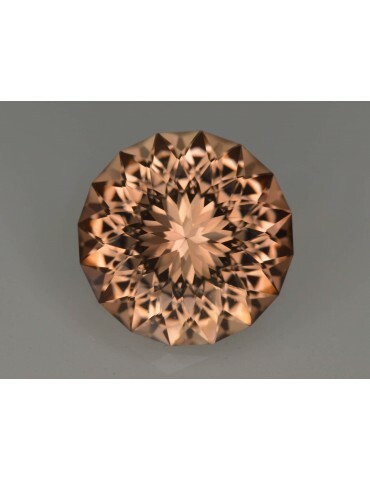 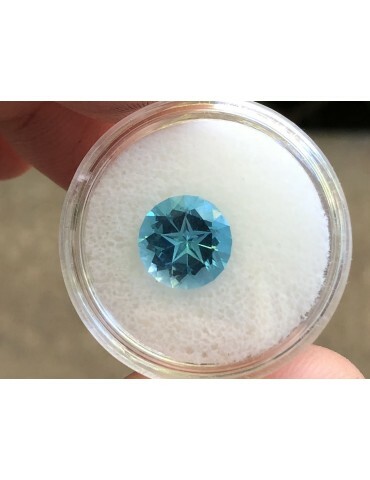 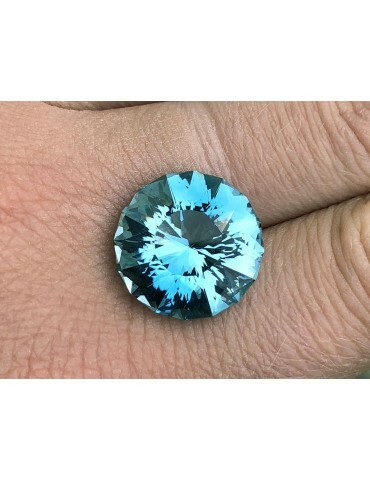 Swiss blue topaz 4.22 cts. 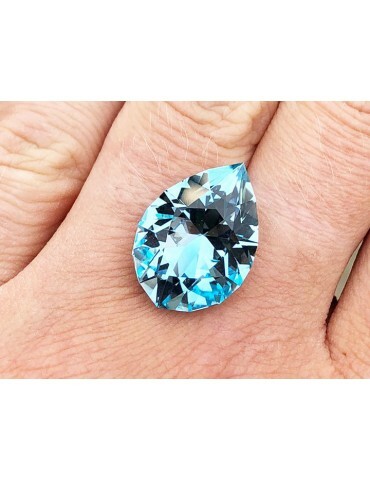 Swiss blue topaz 22.32 cts. 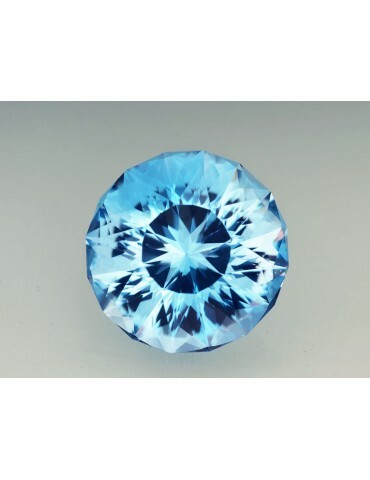 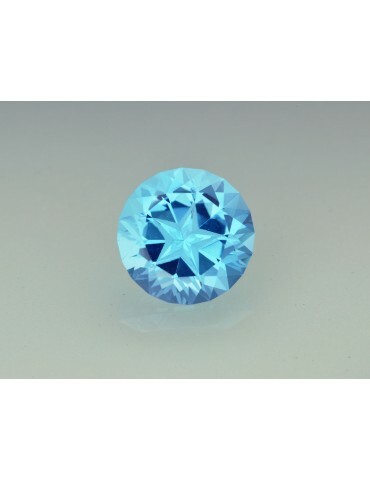 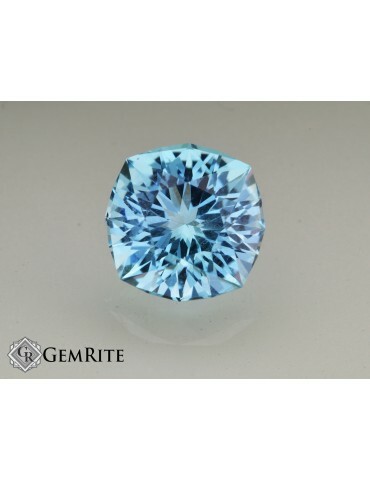 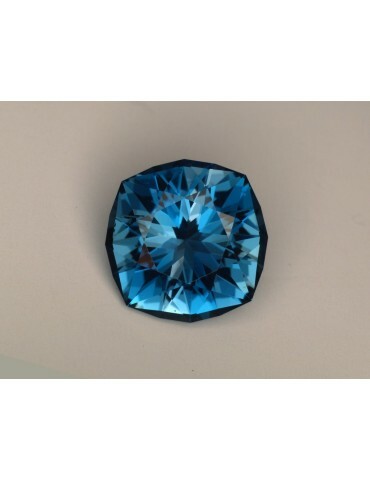 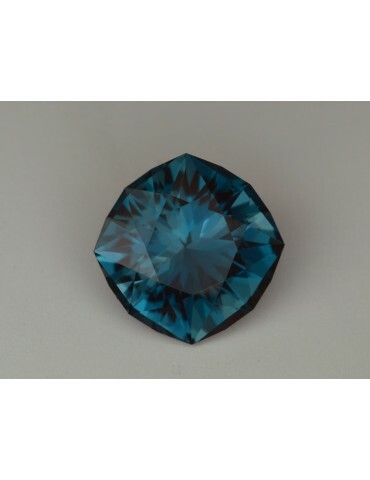 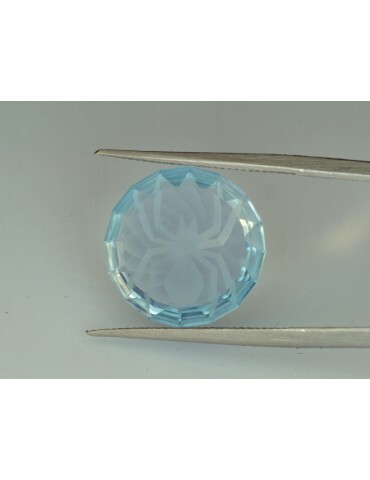 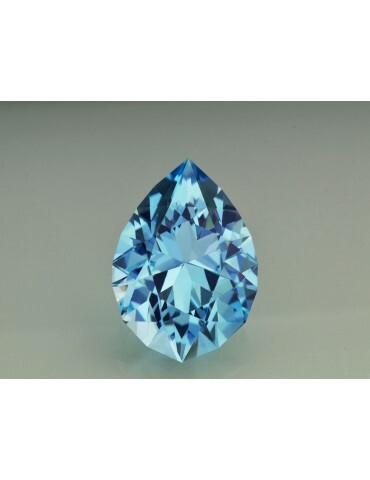 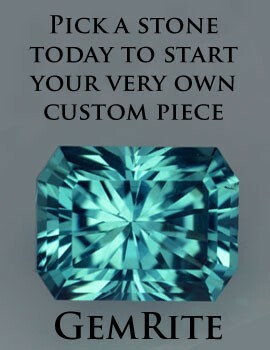 Swiss blue topaz 19.47 cts.